Can you imagine coming home to peace and quiet, pulling into your private driveway? 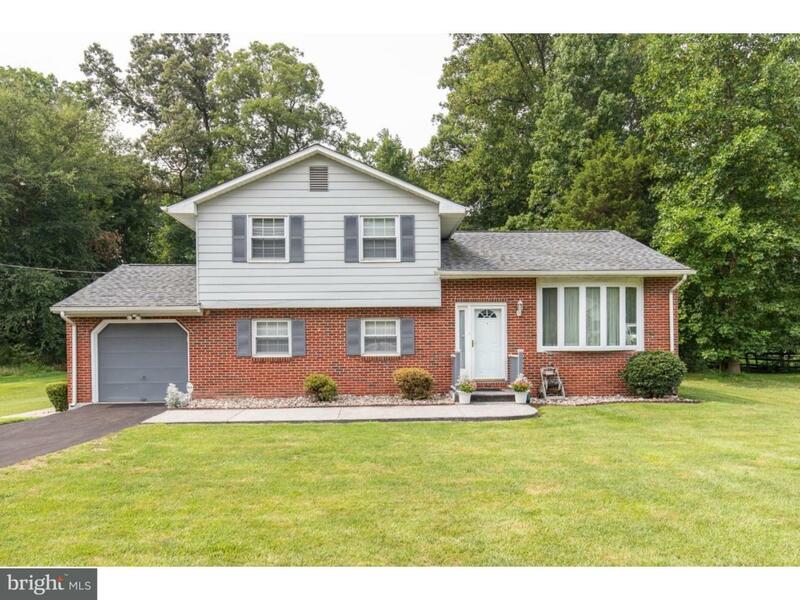 20 Yancey Lane offers this and much more..This split level home is surrounded by a half an acre of land and offers 4 bedrooms and 1.5 baths, brand new carpet, open kitchen with stainless steel appliances, The basement is finished and has a new tile floor. Yancey has a brand new central air system to keep you cool and you can relax or entertain on the sunporch. The upstairs offers 3 nice size rooms with good size closets and hardwood floor. Yancey has been meticulously maintained and has had only one owner. This home won't last long. Make your appointment today!